returned to their homeland this year. 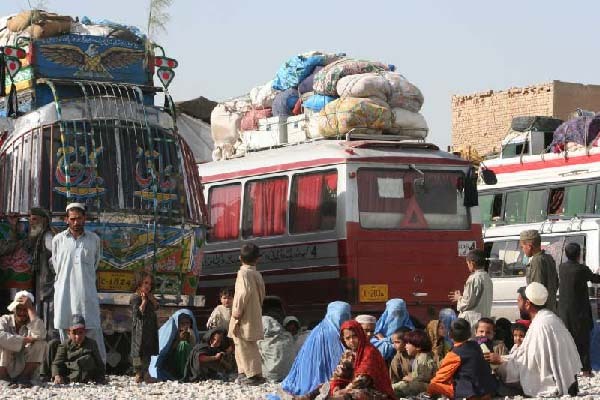 government to extend the stay of Afghan refugees, she added. months after March next year. extend the stay of refugees in Pakistan, she added.